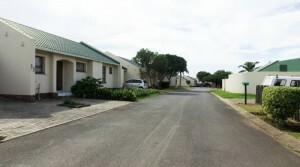 Townhouse in one of Gonubie’s most popular complexes. 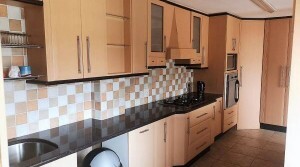 3 bedroom free standing townhouse with modern finishes. 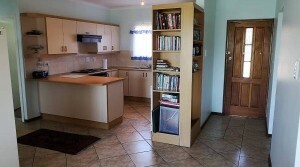 Large townhouse offering good accommodation on two levels. 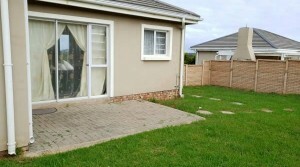 Low maintenance, low levy, quiet complex. 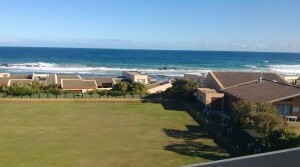 The setting is as pretty as a picture. 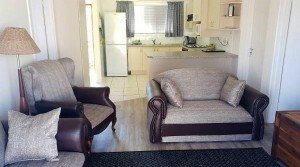 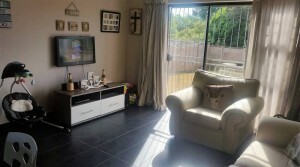 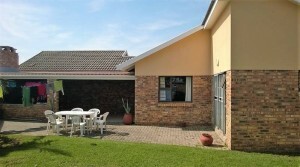 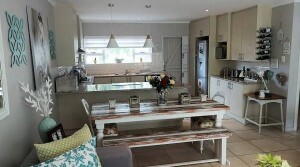 Immaculate and beautifully well kept home in Gonubie’s best complex.